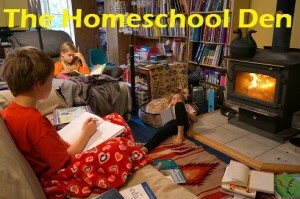 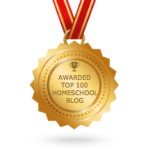 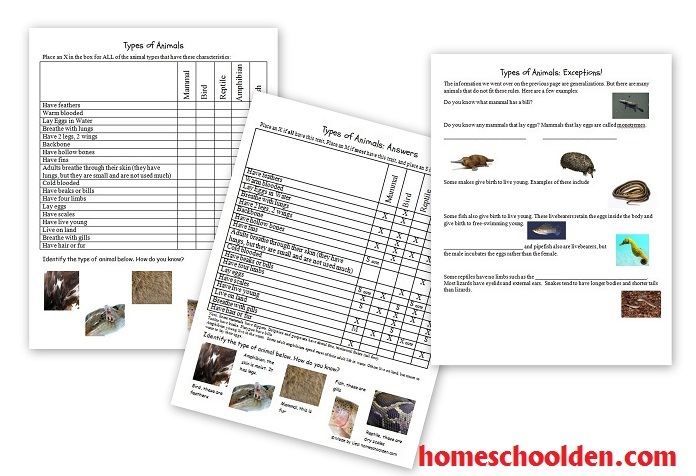 Many of us have kids who just love studying animals! 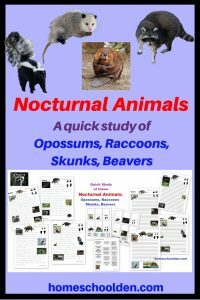 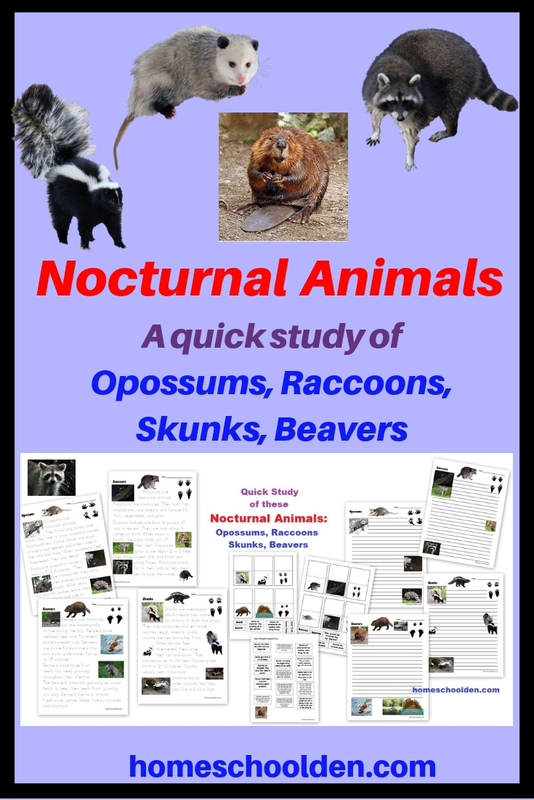 This is a quick study of some nocturnal animals: opossums, raccoons, skunks and beavers. 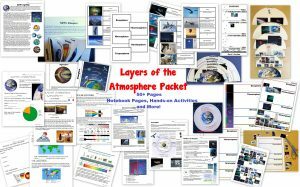 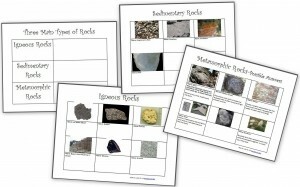 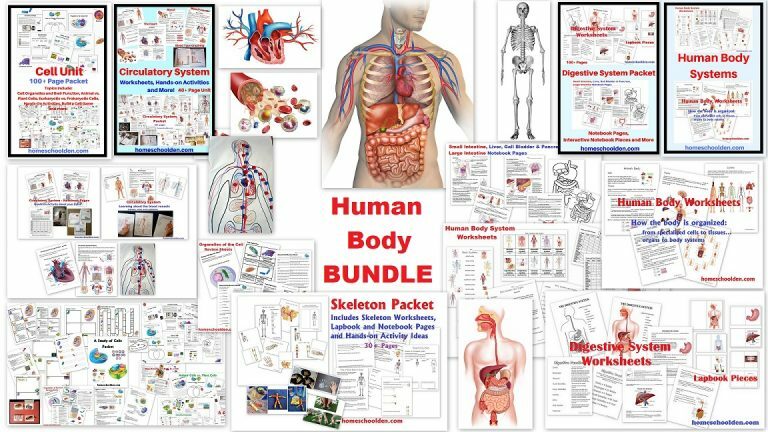 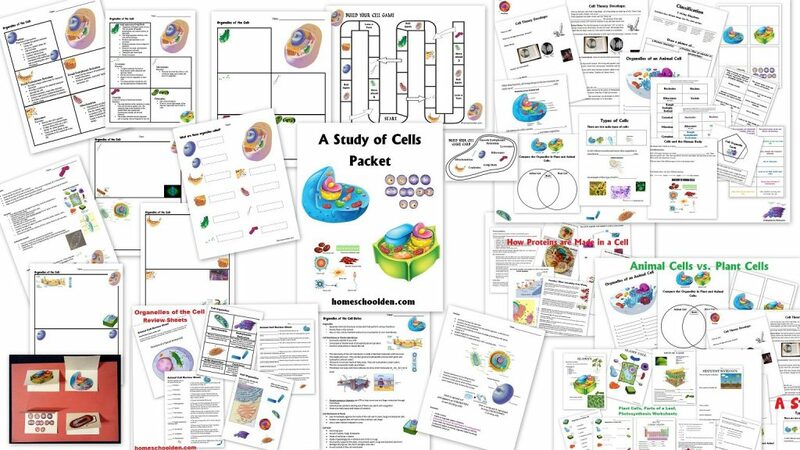 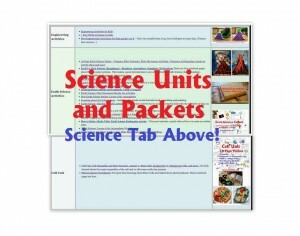 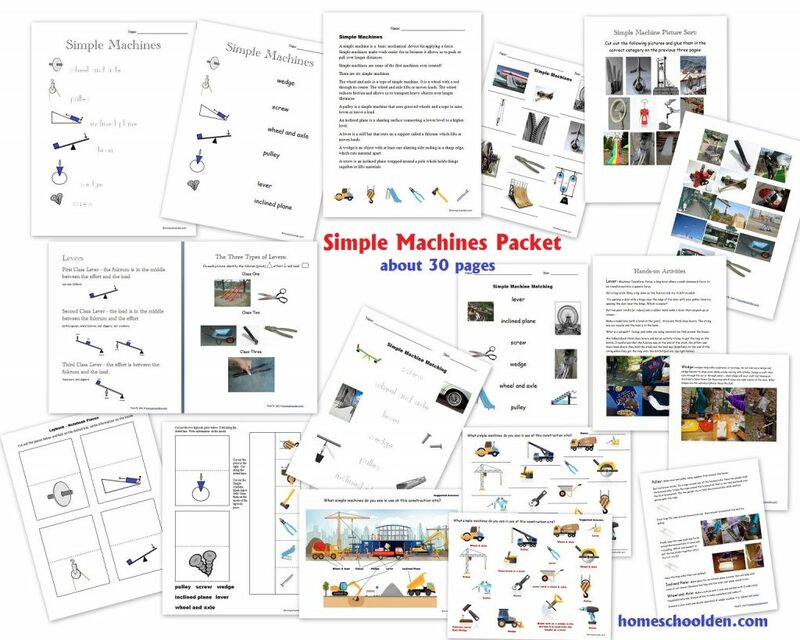 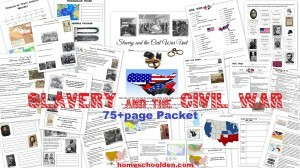 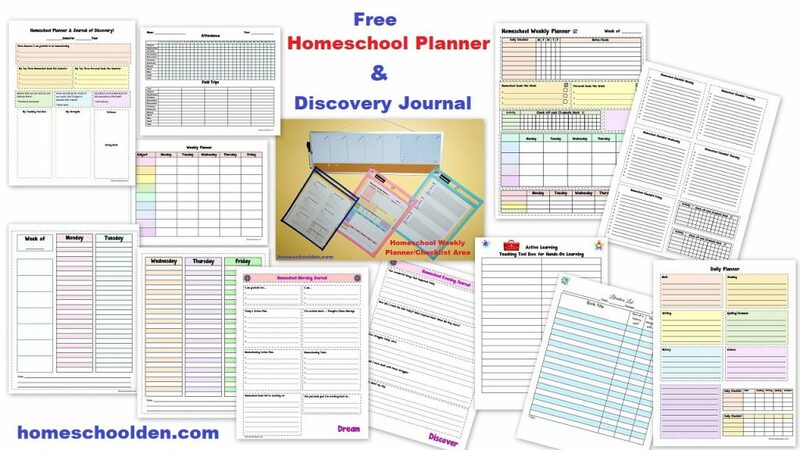 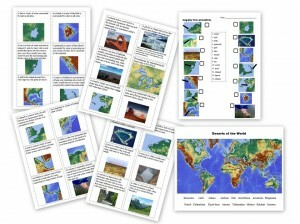 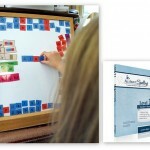 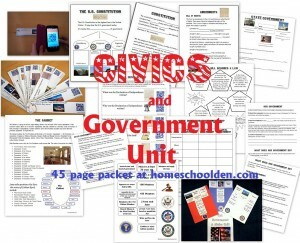 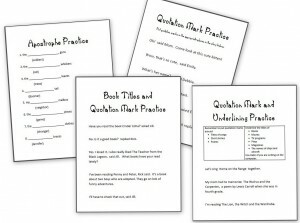 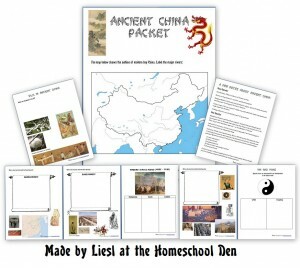 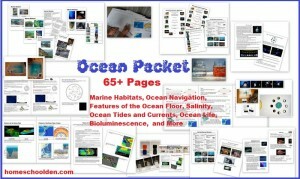 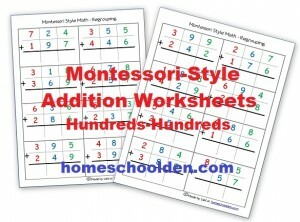 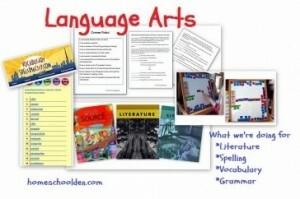 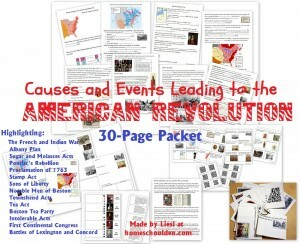 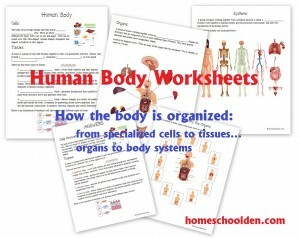 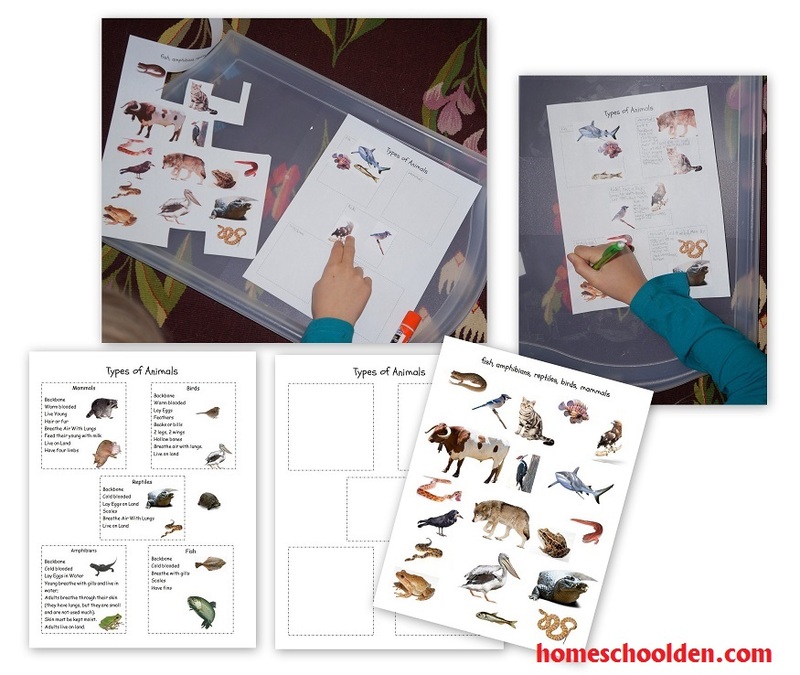 You will find some quick-fact tracing pages and interactive notebook/lapbook pieces. 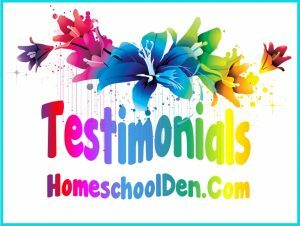 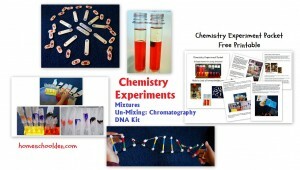 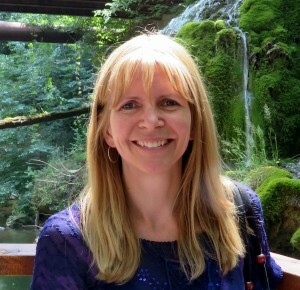 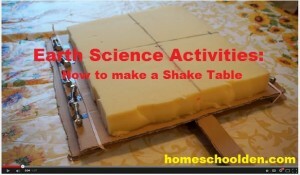 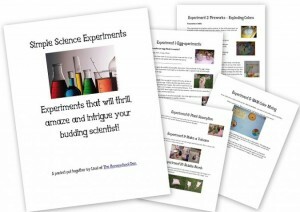 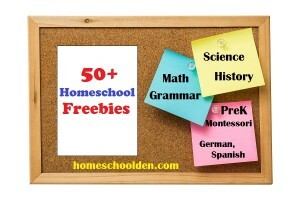 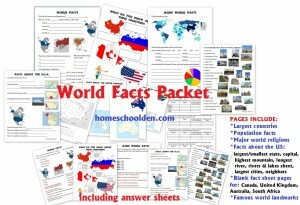 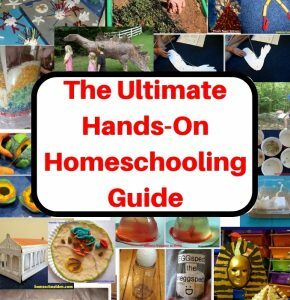 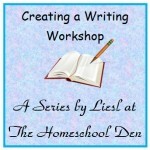 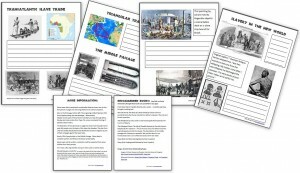 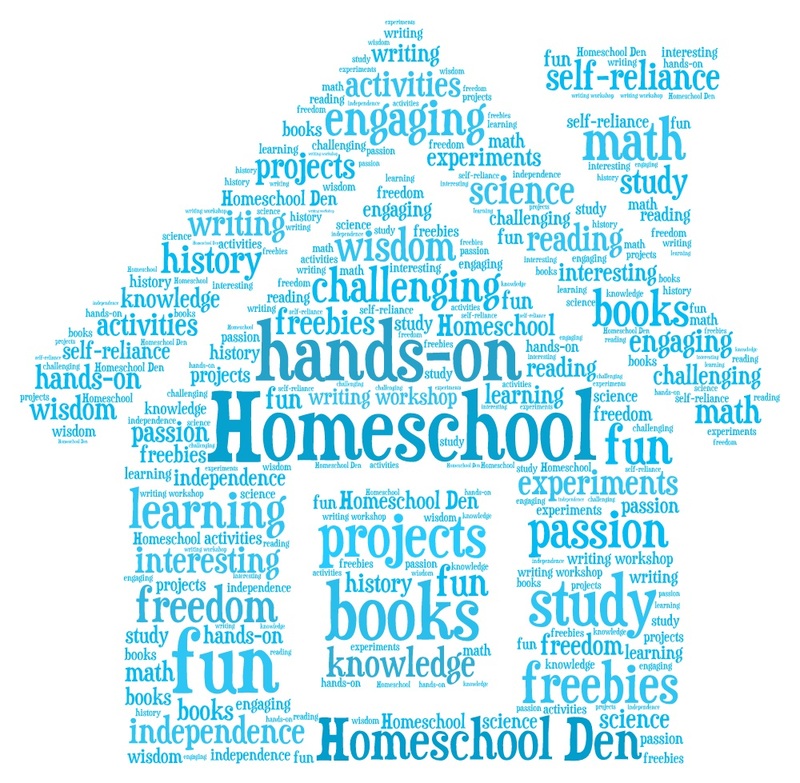 There are answers your kids can paste in… or they can write in their own fascinating facts! 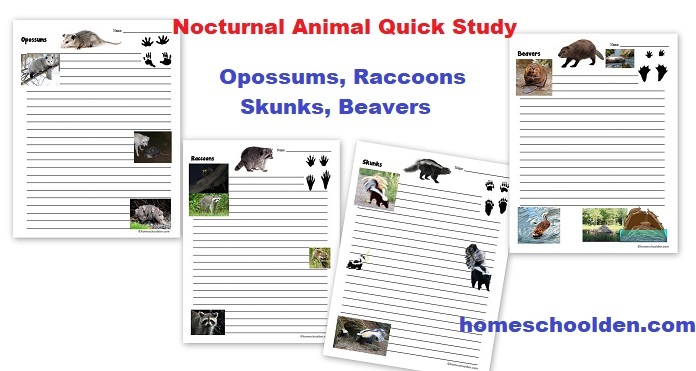 Finally, for those of you with slightly older kids, there are some blank notebook pages so your kids can do their own research and write up what they’ve learned about these nocturnal animals. This unit is found in our 100+ page Animal Packet! 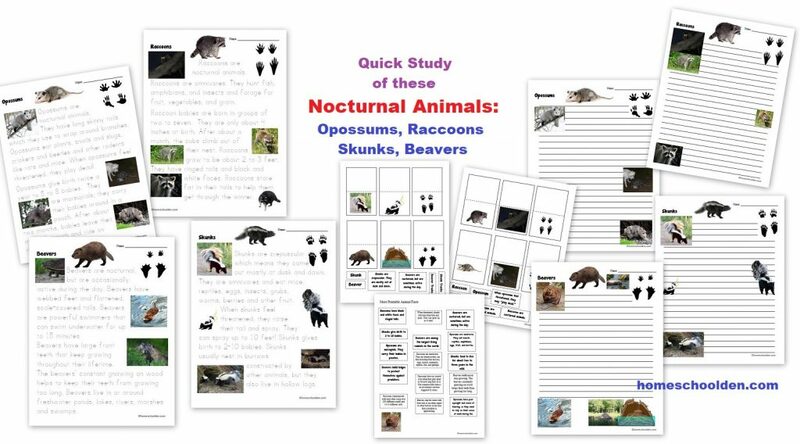 The Nocturnal Animals Quick Study is found in our 100+ page Animal Unit. 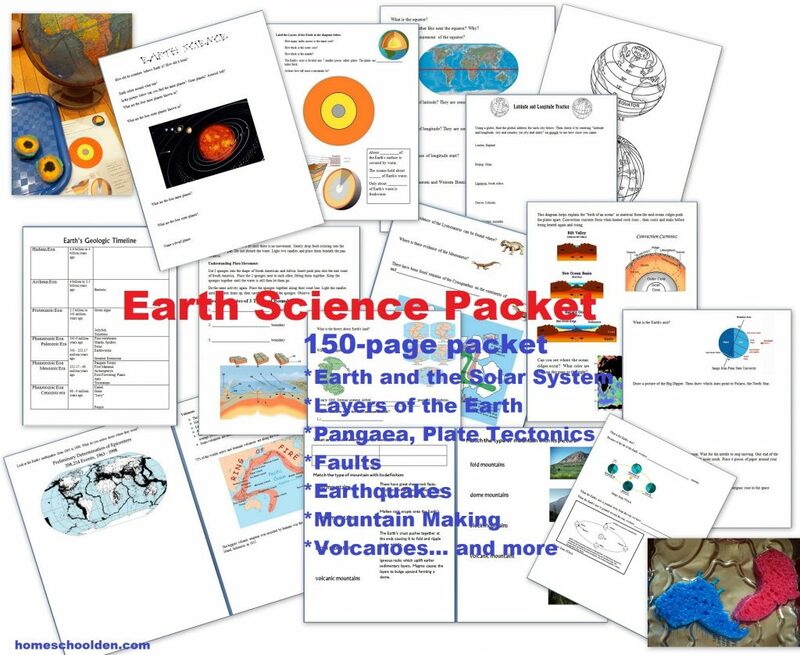 The price of this 100+ page packet has not increased. 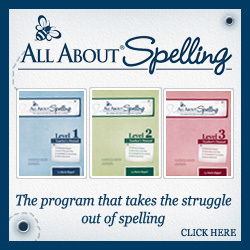 It is $5.99. 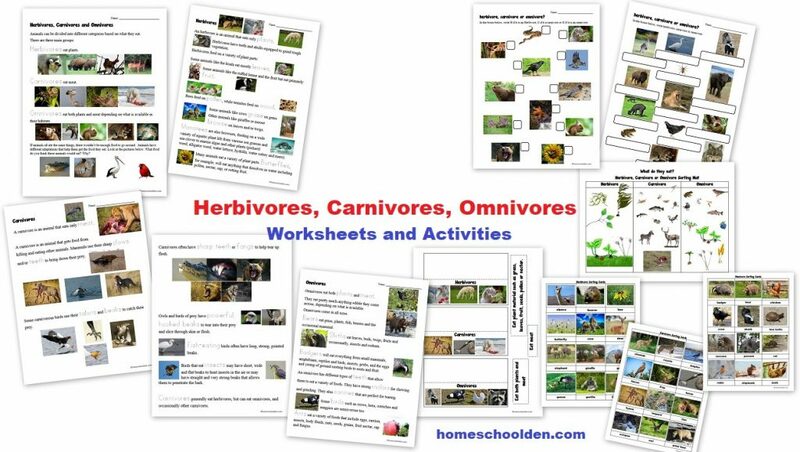 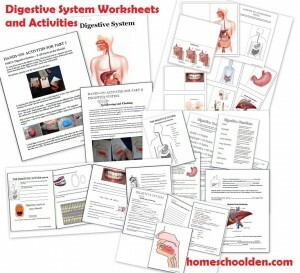 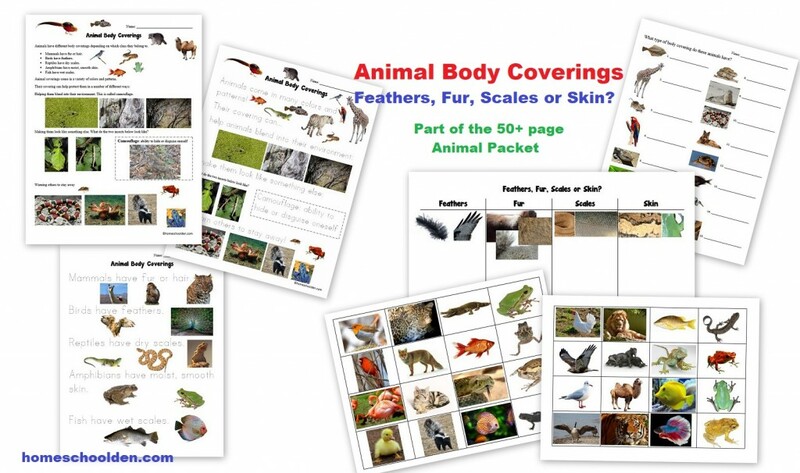 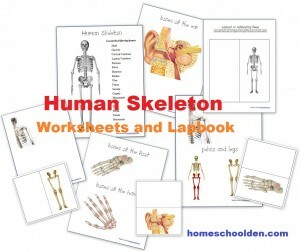 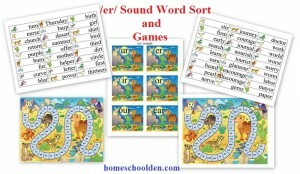 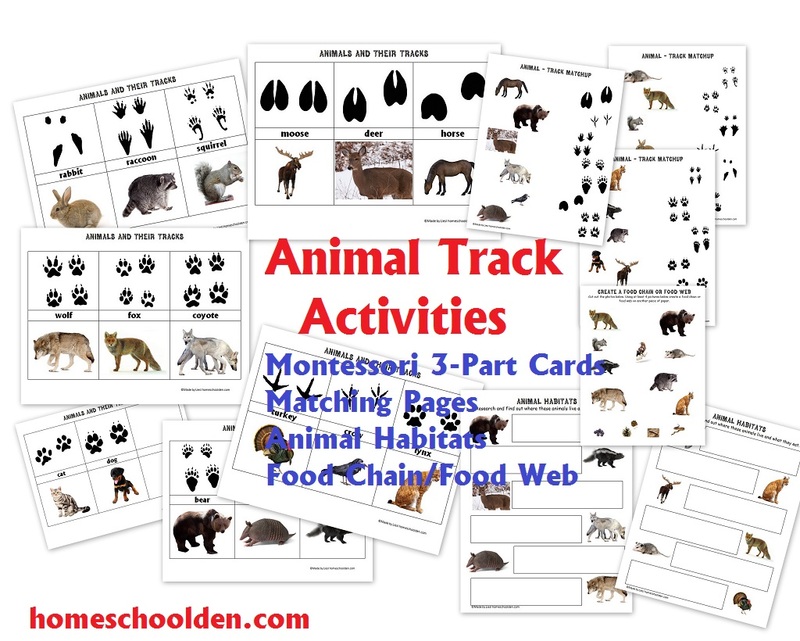 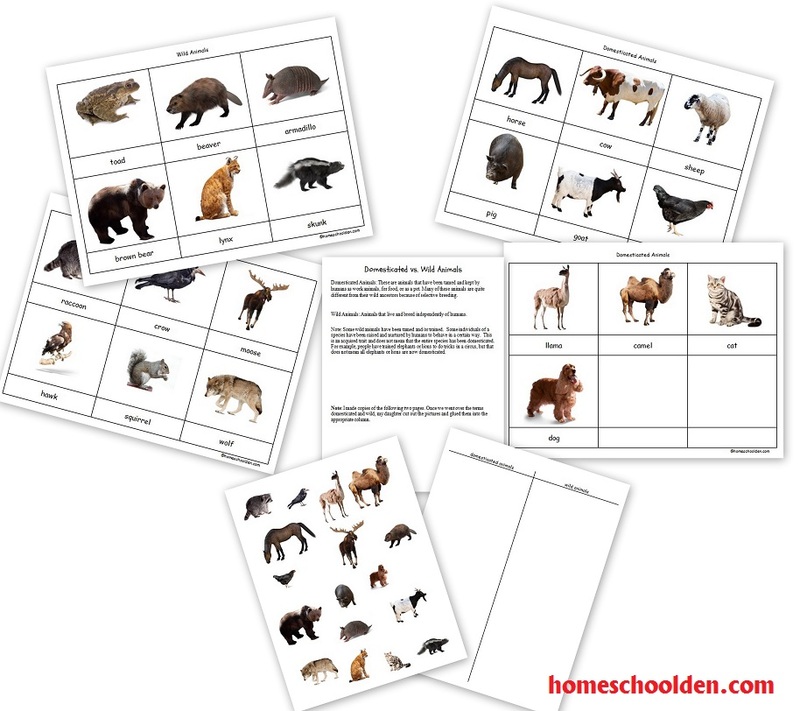 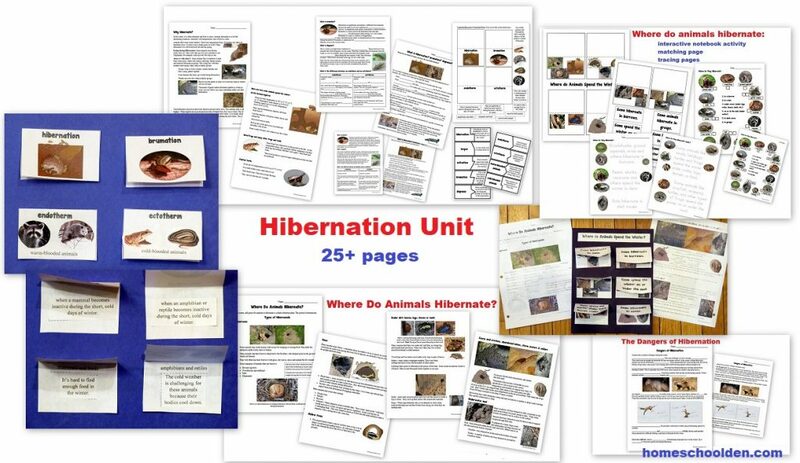 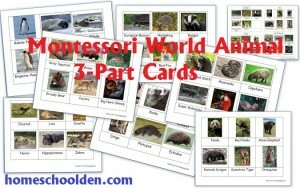 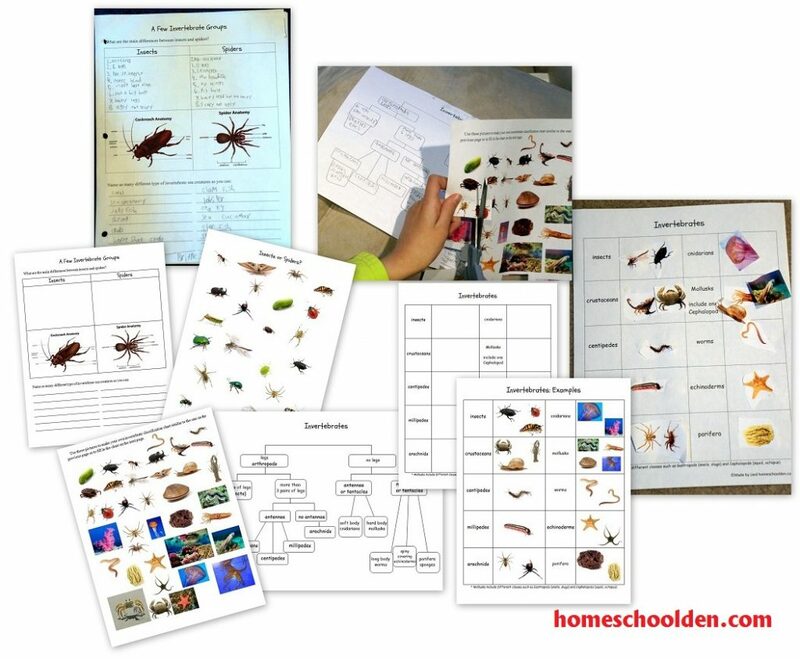 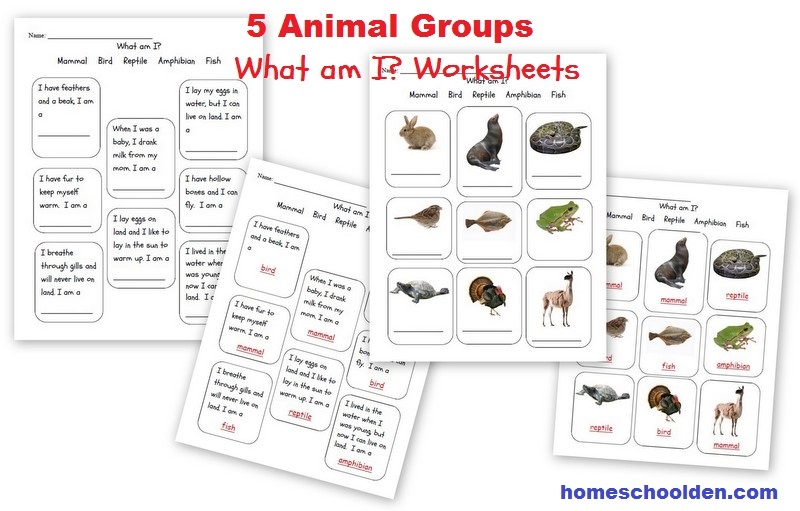 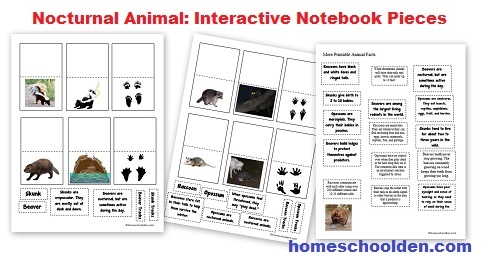 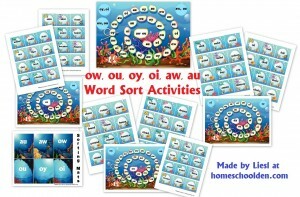 You can use the link below to purchase it – or you can read even more about it here: Animal Unit: Vertebrate-Invertebrate Animals Worksheet Packet. 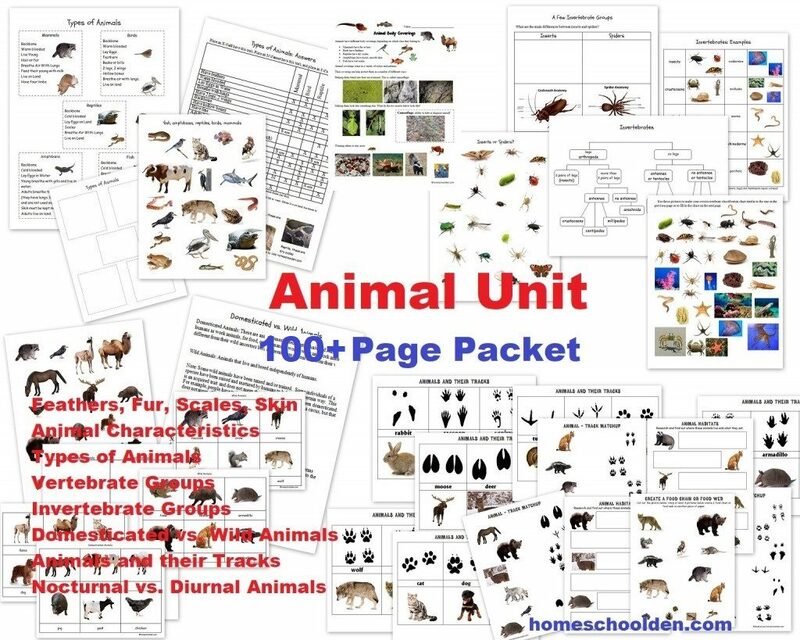 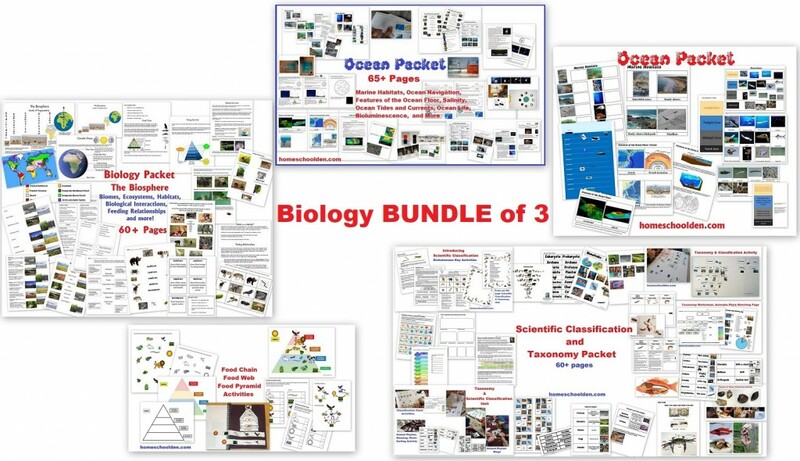 You can use the add to cart button if you want to purchase any of the other units (Rainforest Unit, Taxonomy, Biology Unit) (below) as well. 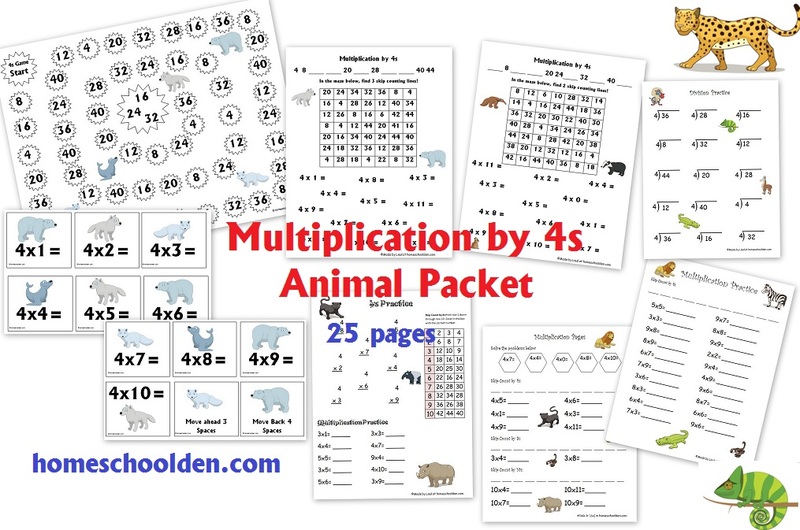 The Big Animal BUNDLE includes 5 packets. 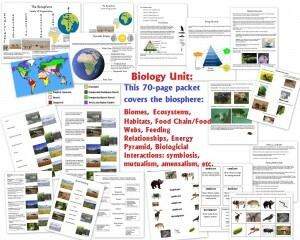 1) Animal Unit, 2) World Animals Packet, 3) Rainforest Packet, 4) Life Cycles Packet, 5) Winter Packet. 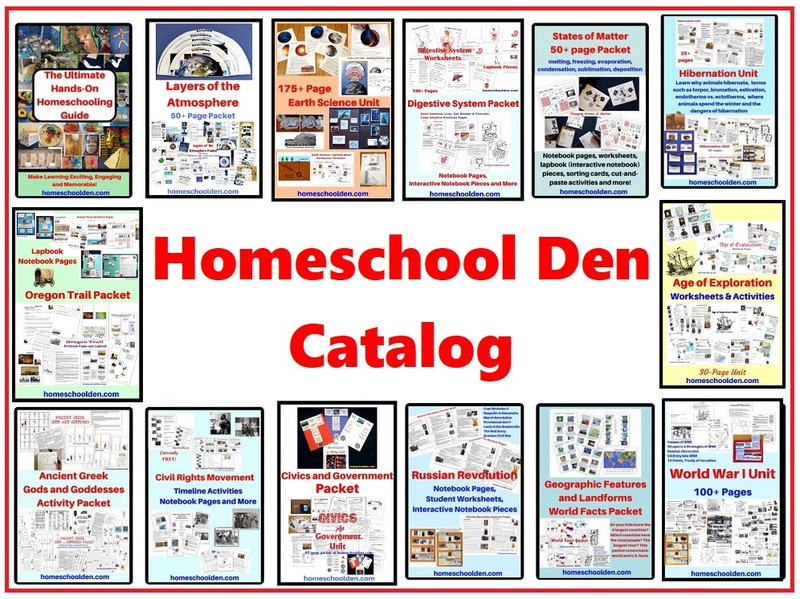 You can scroll down below to see more pictures or click on the “Quick Preview” links below. 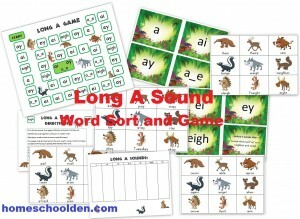 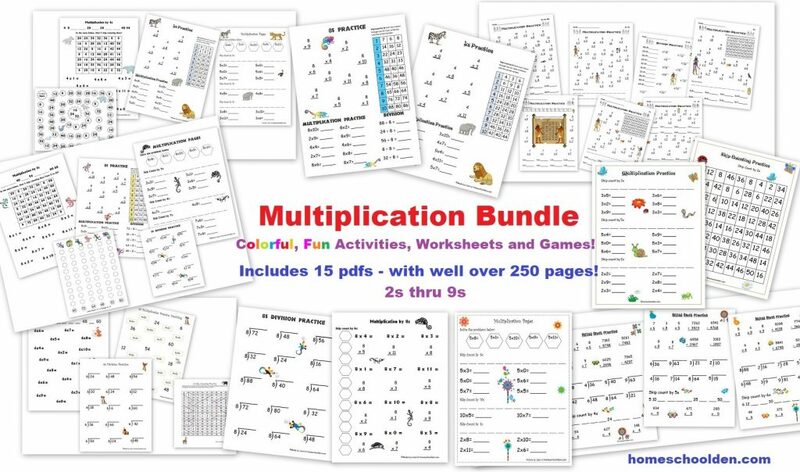 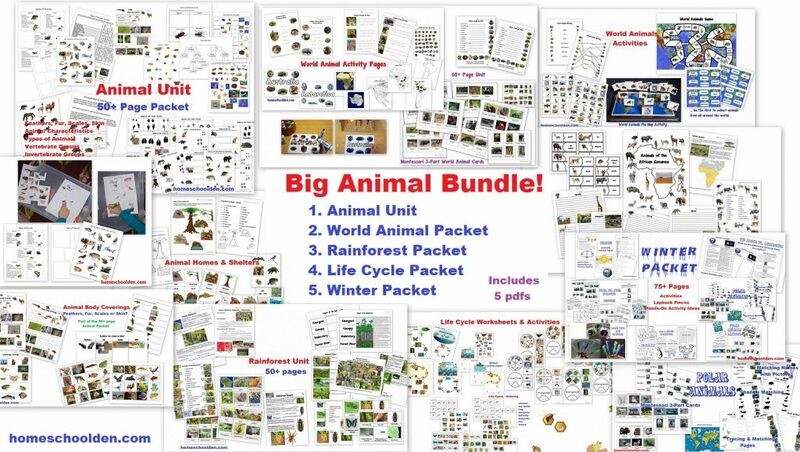 Click here for more information Big Animal BUNDLE or visit our Store. 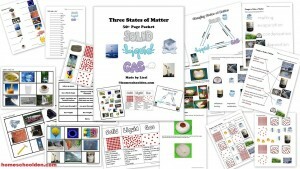 Fisit our Store for more details.